Having a party and do not have power!! We can help!! 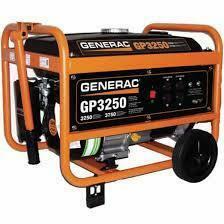 We offer a generator for rent to help power your party needs! !